Discover the gifts, skills, strengths and talents that have been inside of you all along, and you’ll develop the courage, confidence, and clarity to achieve your greatest dreams. Discover the gifts, skills, strengths, and talents that have been inside of you all along, and you’ll develop the courage, confidence, and clarity to achieve your greatest dreams. Pursue a more rewarding and fulfilling life for yourself, and you’ll awaken the desire to make a difference in the lives of others – close to home or across the world. Take the first step, and you will be on your way to doing and becoming more than you ever thought possible. You can do it, and I can help you! It’s time for you to find your buried treasure, and discover your life! 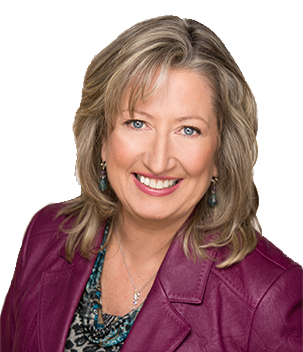 As a Certified Dream Coach® and an experienced explorer, trainer, guide, and navigator, I can help you discover the gifts, skills, strengths, and talents that will lead you to a rich, rewarding new life – the one you are meant to live. Discover strengths and skills you aren’t even aware you have. Recognize the power you already possess, and learn how to use it to achieve your goals. Explore your life and surroundings in a way that will clarify and illuminate your new path. Anticipate and avoid the traps that can slow you down or sabotage your quest. 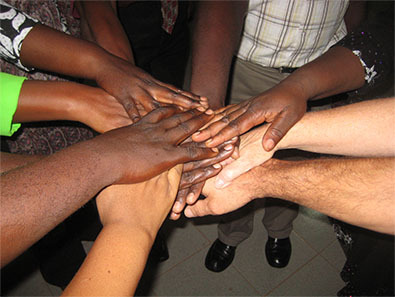 Make a profound difference in your own life and in the lives of others. I’ve seen – and been a part of – some amazing journeys and incredible transformations. I’ve helped my clients to find the power that’s already inside of them, and start using it to achieve dreams and goals they never knew they were capable of. I can’t describe the joy and satisfaction that comes from seeing what happens when people realize that not only can they change their lives, they can change the world! 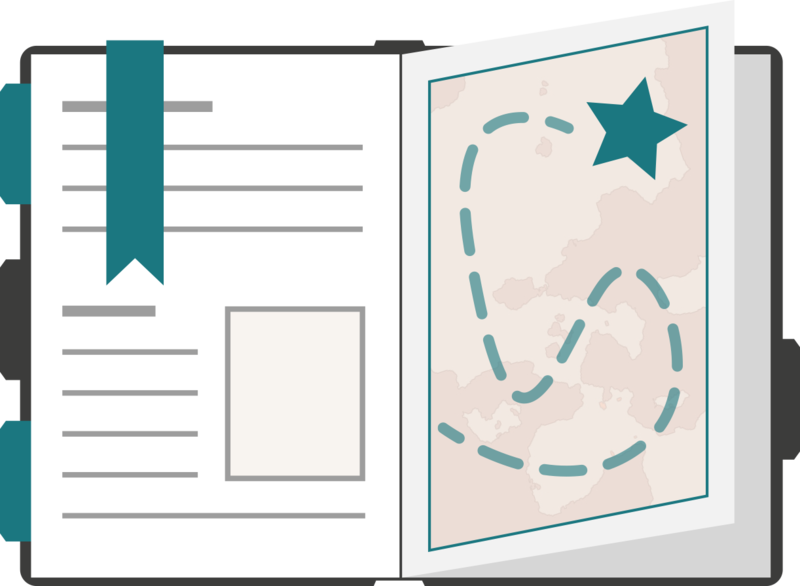 Get your free guide, Discover Your Life! How to Find What You’re Looking for—When You’re Not Even Sure What It Is. 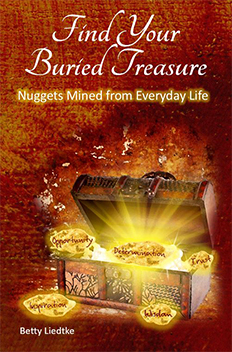 You may also receive occasional nuggets of inspiration and information to help you find your buried treasure!